Dental radiographs (x-rays) are essential, preventative, diagnostic tools that provide valuable information not visible during a regular dental exam. 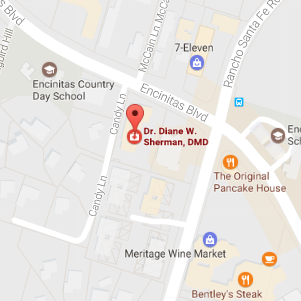 Our Encinitas dentist and dental hygienists use this information to safely and accurately detect hidden dental abnormalities and complete an accurate treatment plan. Without x-rays, problem areas may go undetected.